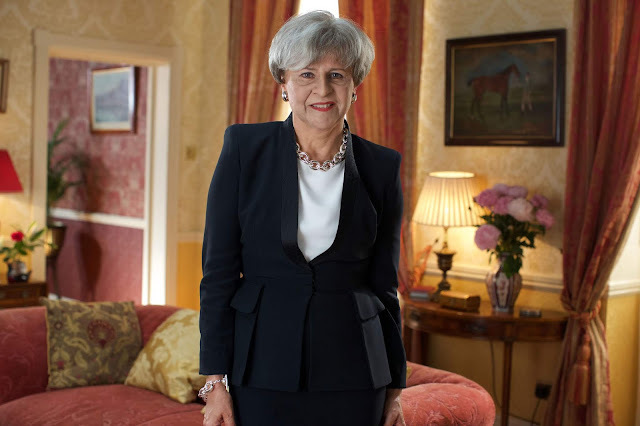 Tracey Ullman's Show Returns for a Third Season to HBO September 28th! A longtime HBO favorite returns with six new episodes of her Emmy®-nominated series when TRACEY ULLMAN’S SHOW kicks off its third season FRIDAY, SEPT. 28 (midnight-12:30 a.m. ET/PT), exclusively on HBO. 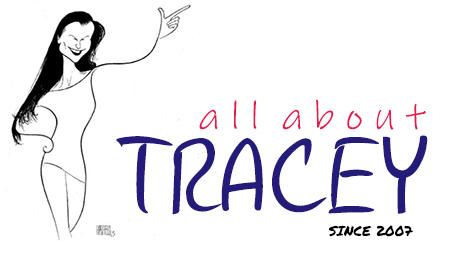 Emmy® winner Ullman stars as a wide array of famous faces and everyday people in the sketch comedy show, which looks at modern life and current social figures through a comedic lens. The series is also available on HBO NOW, HBO GO, HBO On Demand and partners’ streaming platforms. Over the course of the new season, Ullman uses her signature brand of sharp satire to shape-shift into a range of public figures and offbeat original characters. 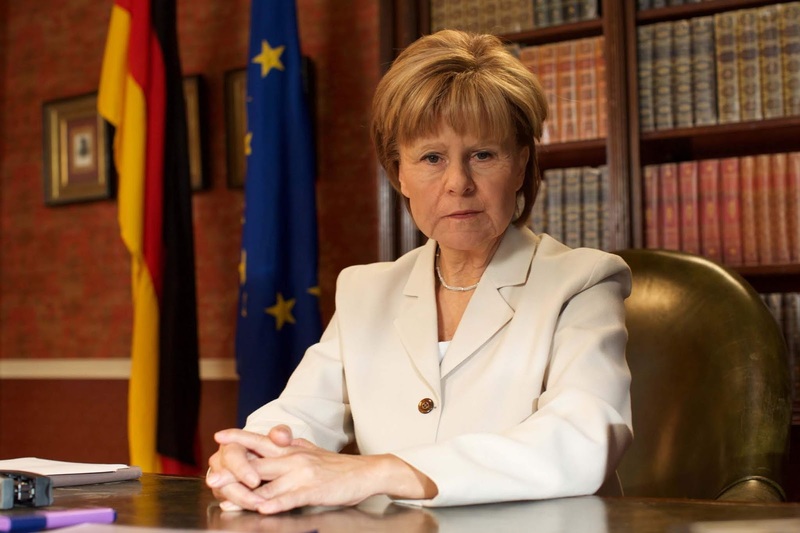 She reprises her characterizations of Dame Judi Dench, German Chancellor Angela Merkel, Camilla, Duchess of Cornwall and Jerry Hall, and introduces her takes on British Prime Minister Theresa May, French First Lady Brigitte Macron and U.S. First Lady Melania Trump, among others. 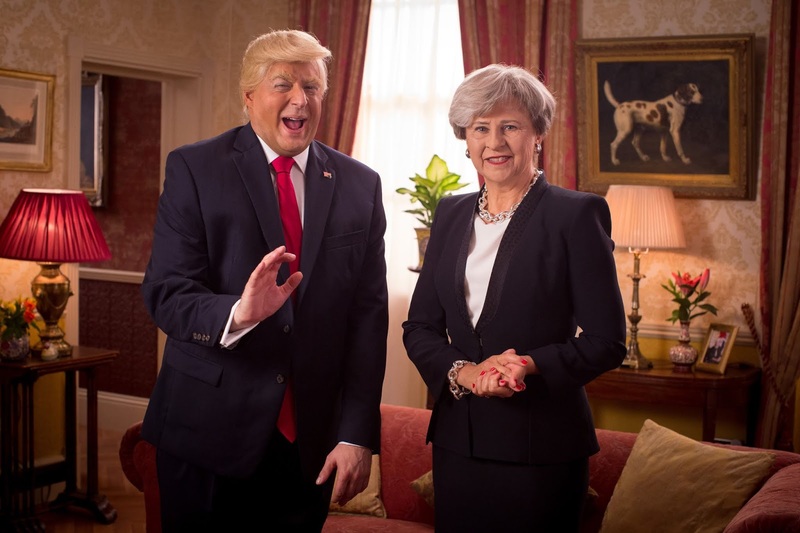 More topical than ever before, TRACEY ULLMAN’S SHOW satirizes today’s culture, including television’s latest obsession with strong but messy female characters, the future possibilities for smart-home devices, life in a post-Brexit world and the absurdity of the 24-hour news cycle. German Chancellor Angela Merkel works on her poker face; Jerry Hall-Murdoch looks to apply financial lessons from her previous marriage to her new one; British Prime Minister Theresa May struggles to have a stern conversation with President Trump via video chat; French First Lady Brigitte Macron recalls the good old days; Camilla Parker Bowles has unexpected adventures in babysitting; contestants from “The Great British Bake Off” get serious with cake creations based on their dreams; and the show looks at the latest, relatable virtual-assistant incarnations. Guest stars include: Samantha Spiro (Birgit), Ben Miller (Rupert Murdoch), Ben Willbond (Emmanuel Macron) and Anthony Atamanuik (Donald Trump). Written by Gemma Arrowsmith, Jeremy Dyson, Kevin Cecil & Andy Riley, Laurence Howarth, Giles Pilbrow, Laurence Rickard, Brona C. Titley & Tony Cooke; directed by Dominic Brigstocke. 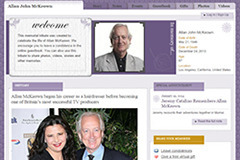 TRACEY ULLMAN’S SHOW was recently nominated for two Primetime Emmys®, including Outstanding Variety Sketch Series for the second year in a row. 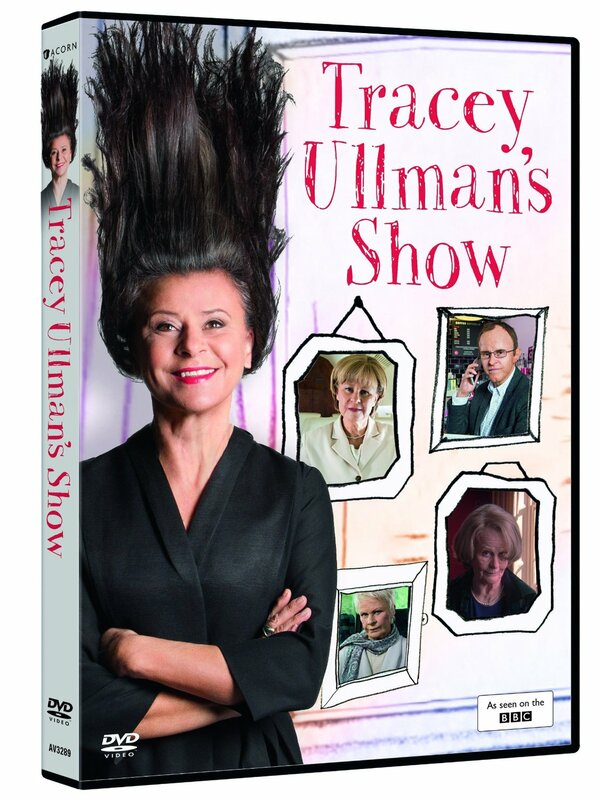 TRACEY ULLMAN’S SHOW will be sold internationally by leading distributor DRG. Season three credits: devised by and starring Tracey Ullman; executive producers, Tracey Ullman and Gareth Edwards; producer, Caroline Norris.